Similar to many sports, soccer involves discipline, technique and a strong mental will to go along with all of its demanding physical aspects. 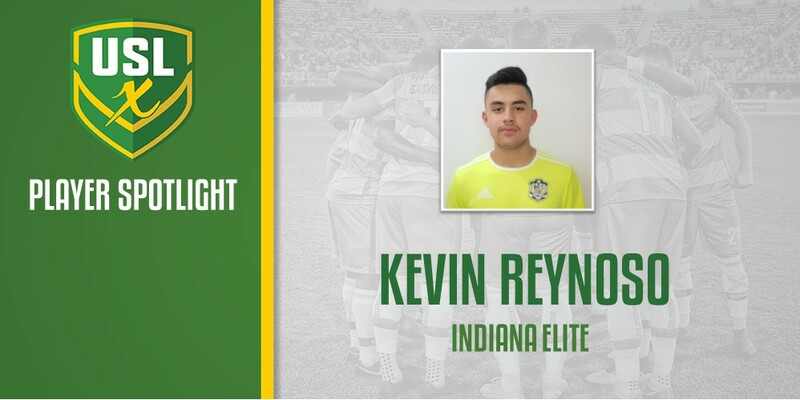 For Indiana Elite forward Kevin Reynoso he is mastering those traits in another setting, and ultimately translating them into quality efforts on the pitch. Taekwando and other forms of martial arts have long been seen as beneficial in this respect, and Reynoso's use of the discipline has paid dividends for the young striker. That was on display for Reynoso and his Indiana Elite team at the 2018 Super Y League Finals in Bradenton, Florida, where the Midwest native tallied eight goals in three matches and helped guide his team to the U15 Boys title. That performance, and many others throughout 2018, earned Reynoso a place at the 2019 USL Experience. 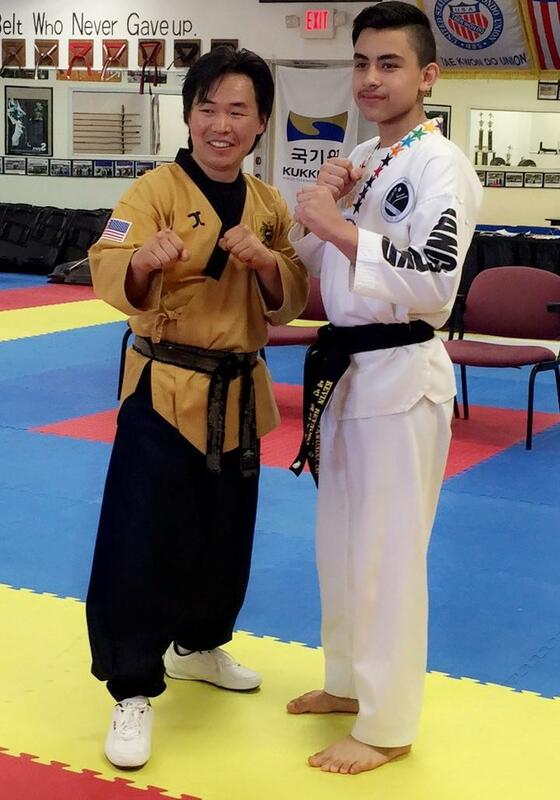 "My taekwondo discipline has helped my focus in games and training sessions as well as made me a more organized student," Reynoso told SYLSoccer.com. "Taekwondo has also helped me become stronger and lighter on my feet." Reynoso also believes that he can continue on his mental growth at the 2019 USL Experience through the direction of his coaches and the overall quality of the event. "I am hoping to become a better player physically and mentally, each tip from the coaches will be great help," Reynoso said. "I am also excited to gain better interviewing skills." The 15-year-old will be joined by fellow Indiana Elite teammate Michael Urias at USLX, after the duo shone brightly at the 2018 SYL Finals. Reynoso says he's excited about the opportunity to share the experience with his friend as the two players continue on their respective soccer paths. "Being able to go to this event with my teammate Michael is great," Reynoso said. "He is a great friend and incredible teammate."